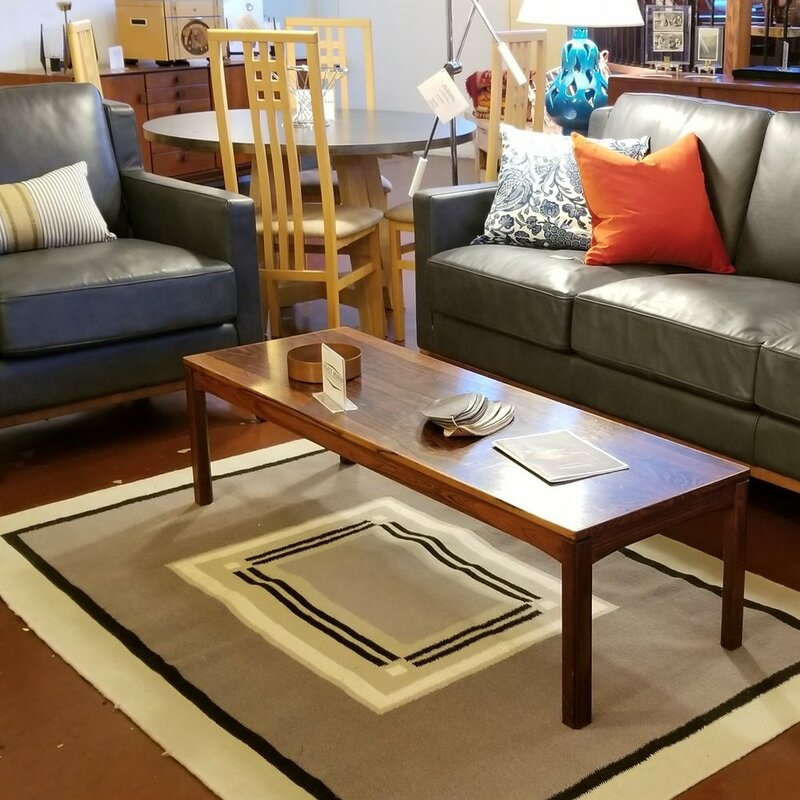 Mid Century furniture store, offering a wide selection of Vintage, Mid Century Modern, Industrial, Americana, and Mission Arts and Crafts home furnishings in Portland, Oregon . 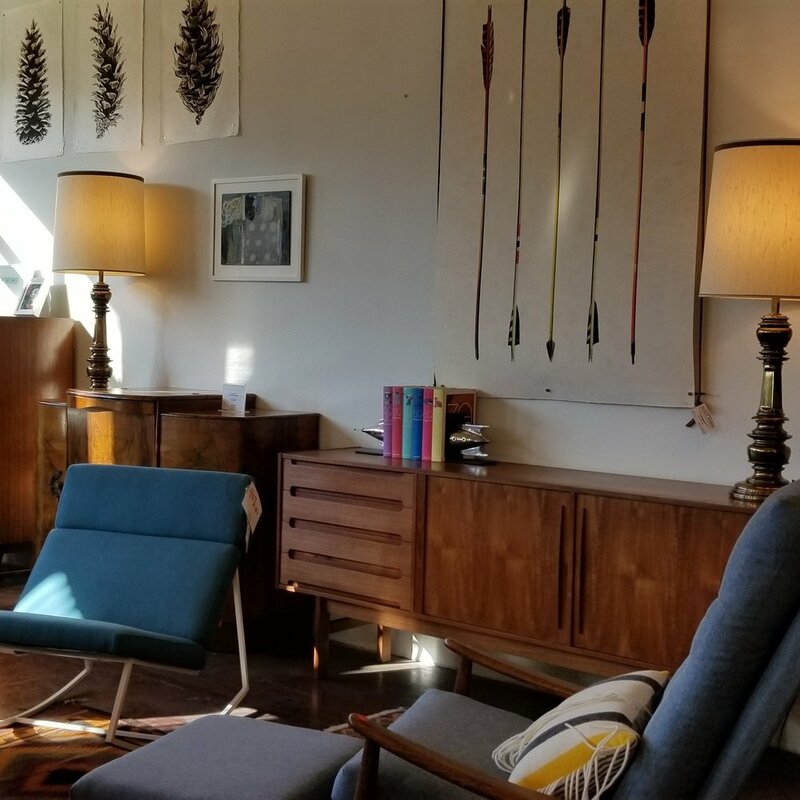 What's the difference between Mid Century Modern, Vintage, and Antique? Check out the Collectika Article here to learn more. We found this gem on our travels in Germany this summer. It's a charming piece that we had to bring back with us. This work table is versatile and timeless. 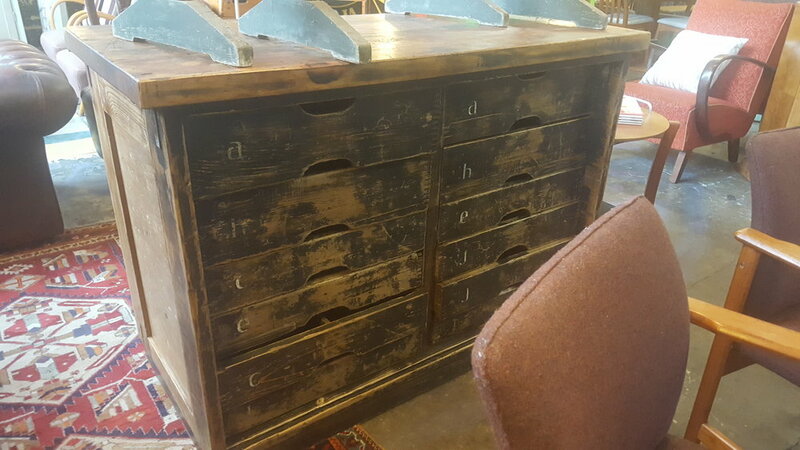 You can use it as a dining room buffet, a dresser, or organize all our papers with its 12 drawers! It comes perfectly restored and is all waxed. 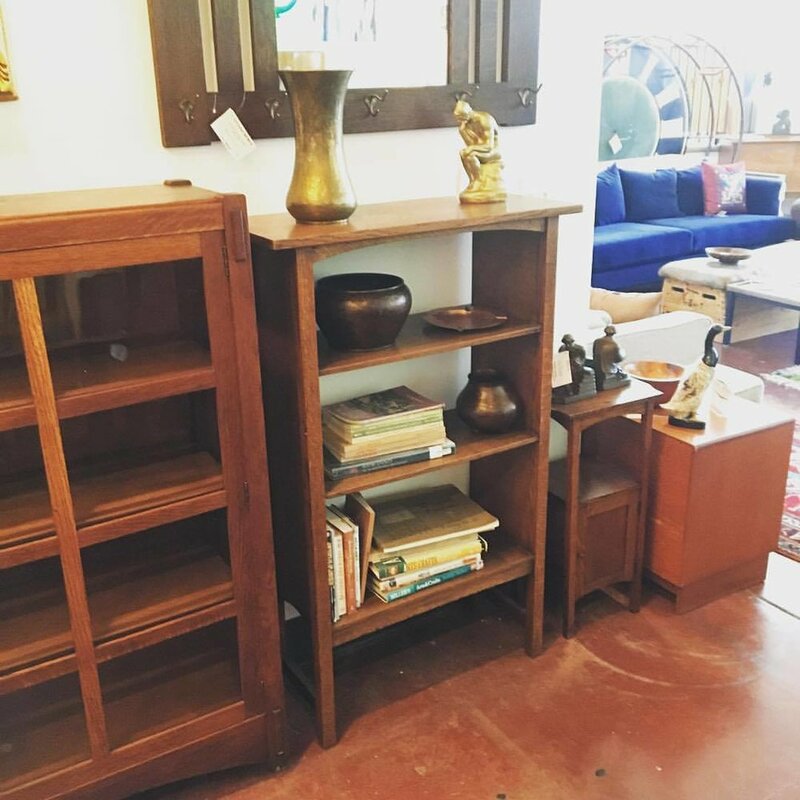 Our Industrial Arts inventory is out on the showroom and you simply must see these items we brought back from Europe. 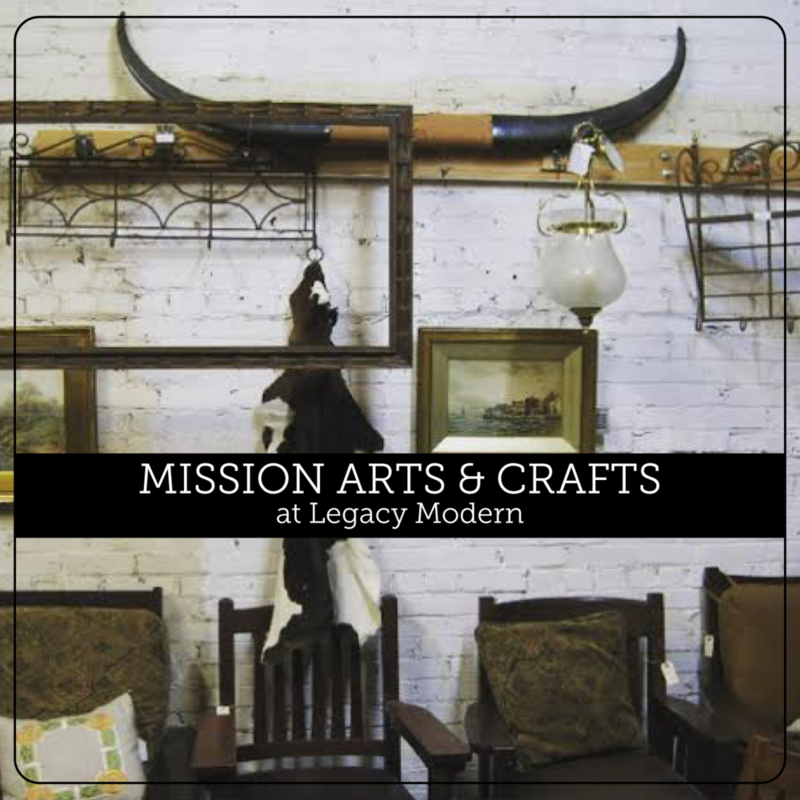 Even if you're not in the market for anything particular, pop down to the store and explore the Industrial side of Legacy Modern. We're located on SE 2nd and Alder, in Portland, OR.